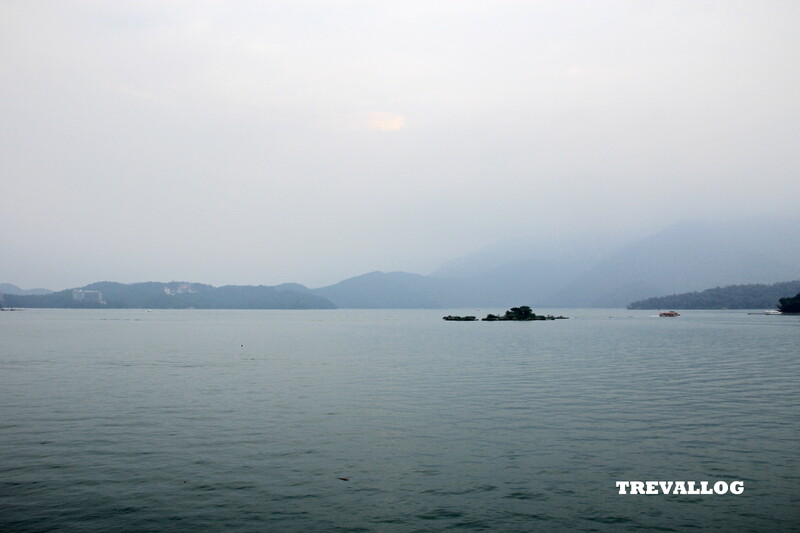 Our day 4 was spent half in Cingjing and half in Sun Moon Lake. Our hotel didn’t provide complimentary breakfast, hence we had chips, banana, and coffee that we brought and ate it in our hotel room. 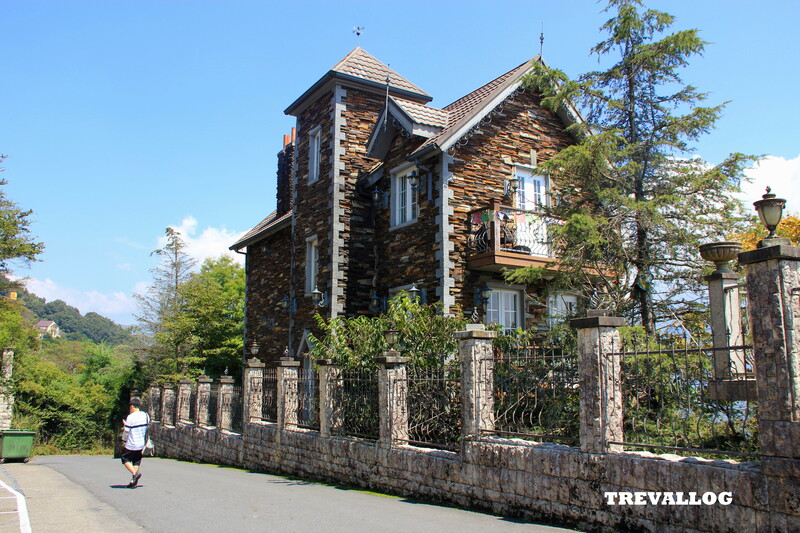 We then showered, packed our luggage and checked out, but we stored our luggage with the hotel. We waited for bus at the bus stop near our hotel, on the main road. Around 10.30am, Nantou bus from Puli passed by, we flagged, got on the bus, told the bus driver that we wanted to go to Little France, and paid the fare (which is cheaper compared to calling the pickup-service), but of course we had to stand because the bus was full. Then we ate our early lunch at a restaurant there. It was surprisingly not so expensive. 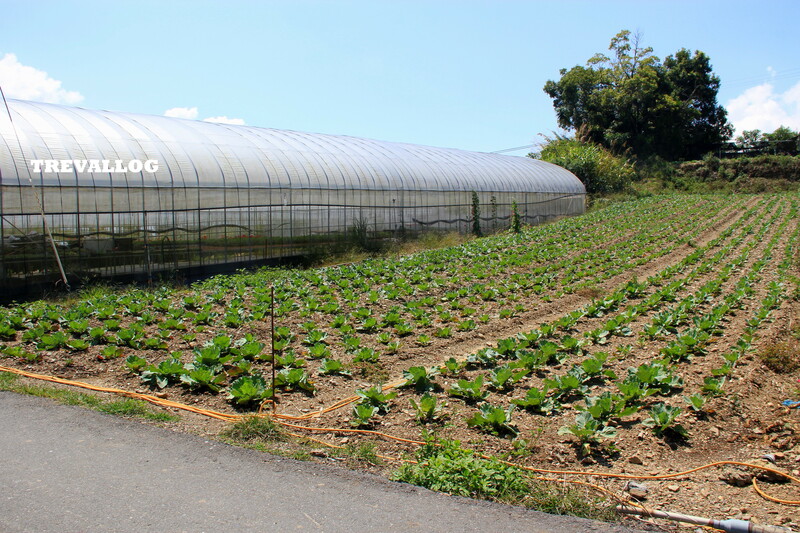 After lunch, we explored the trails, starting from trail no 4 right at Little France. Trail No 4 was quite short and we found ourselves at Cingjing Guest House shortly after. 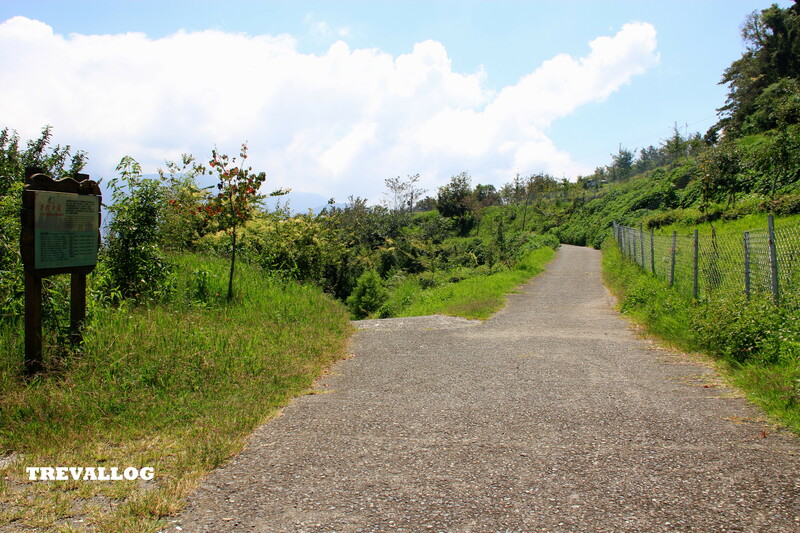 We then continued with Trail No 3. 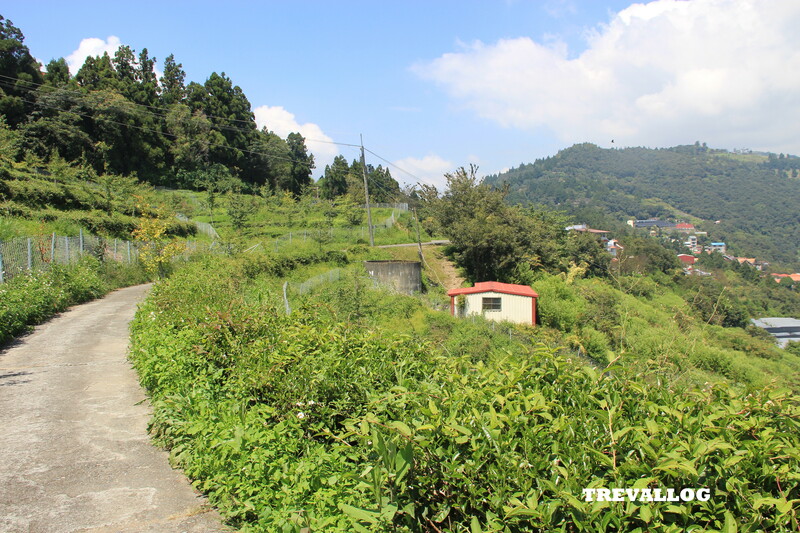 This Tea Plantation Trail has lack of signage and we got lost midway. When you are at the intersection where the left road goes down and right road goes up, choose the right side road. You will then meet Trail No 1. Just turn left and follow the down hill pavement road all the way to the end. Do not follow unpaved road or you will get lost. 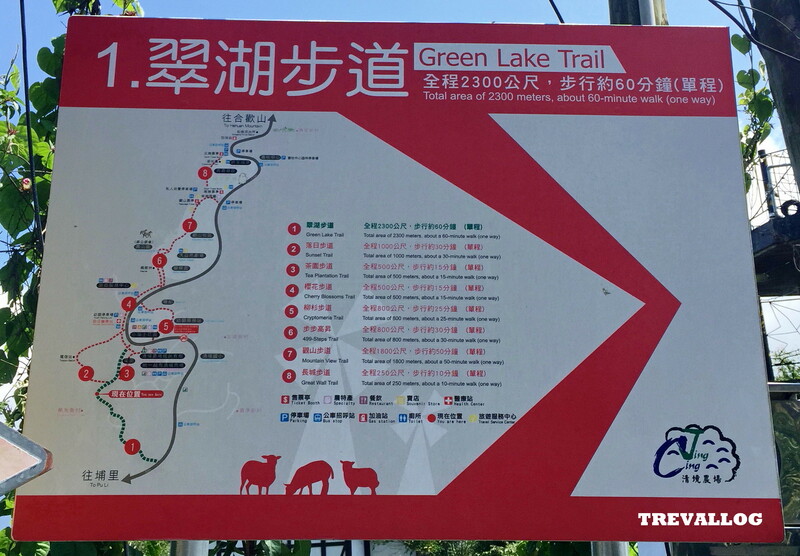 On Trail No 1, we passed by Cingjing Shangrila Hotel, and saw the Emerald Lake. The end of the Trail No 1 was also the road to our hotel. Yay we completed 3 trails. The signboard along the walking trail to guide you in case you are lost. Always look out for this signboard. I checked the time and realised it was around 10 mins before the bus to Puli passed by. 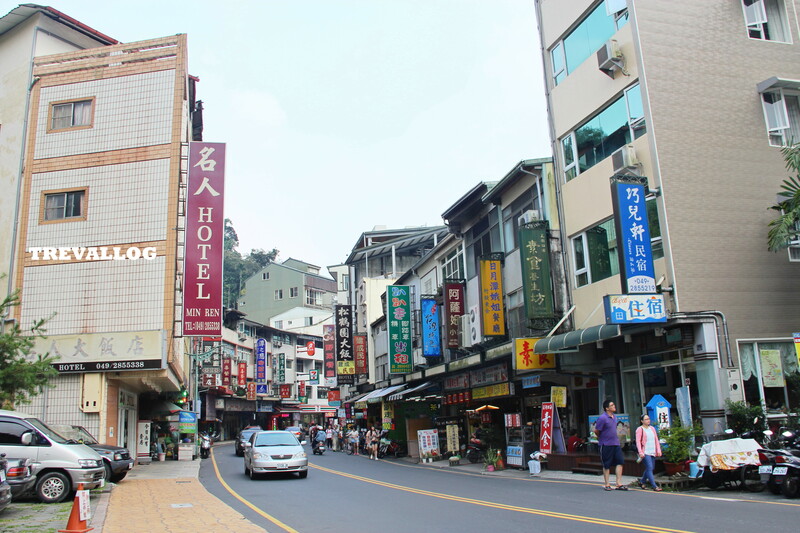 So we ran to our hotel Shan Shui-Yuan Vege Guest House, collected our luggage, ran to bus stop on main road, and waited for 10-15 mins for Nantou bus. Luckily we were early and the bus was late. We got on the bus, and fortunately there were many empty seats so we got to sit comfortably for 1 hour journey to Puli. 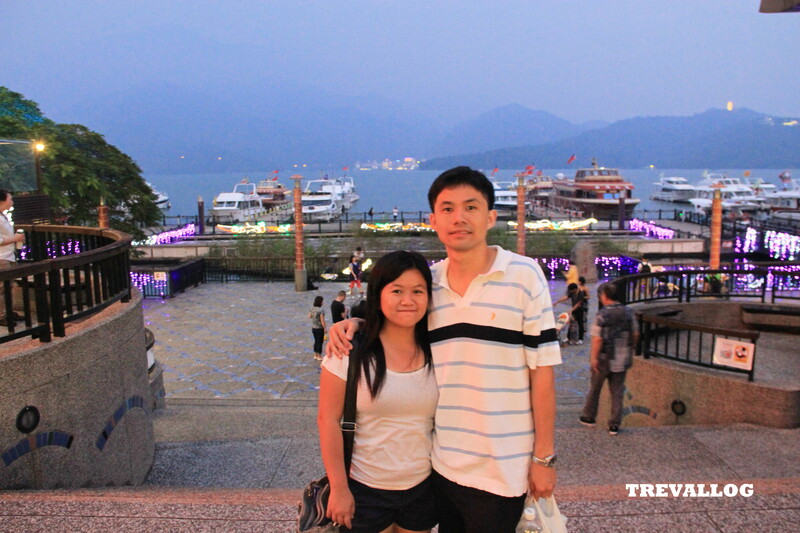 At Puli, we bought bus ticket and took Nantou bus to Sun Moon Lake. We arrived in Sun Moon Lake Shuishe station past 4.00pm. We called the owner of our guest house to pick us up, and she took about 15-20 mins to arrive at the station. 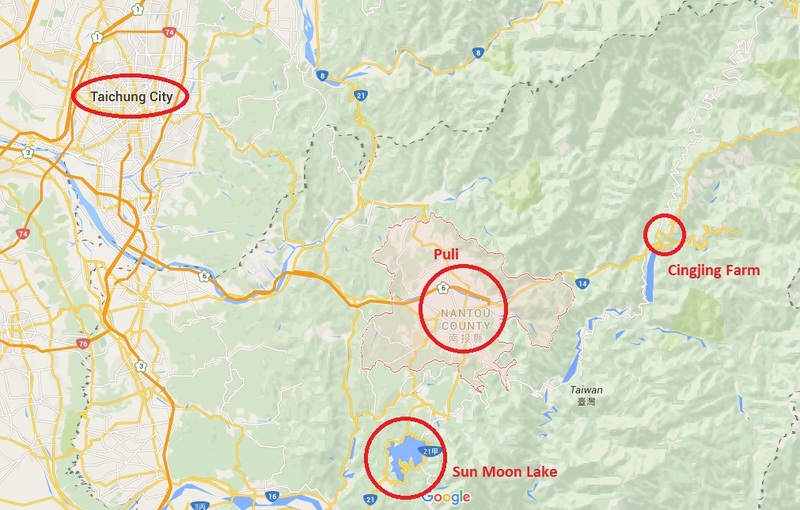 She told us to explore Shuishe and Sun Moon Lake while she helped us to keep our luggage in her house. We agreed. 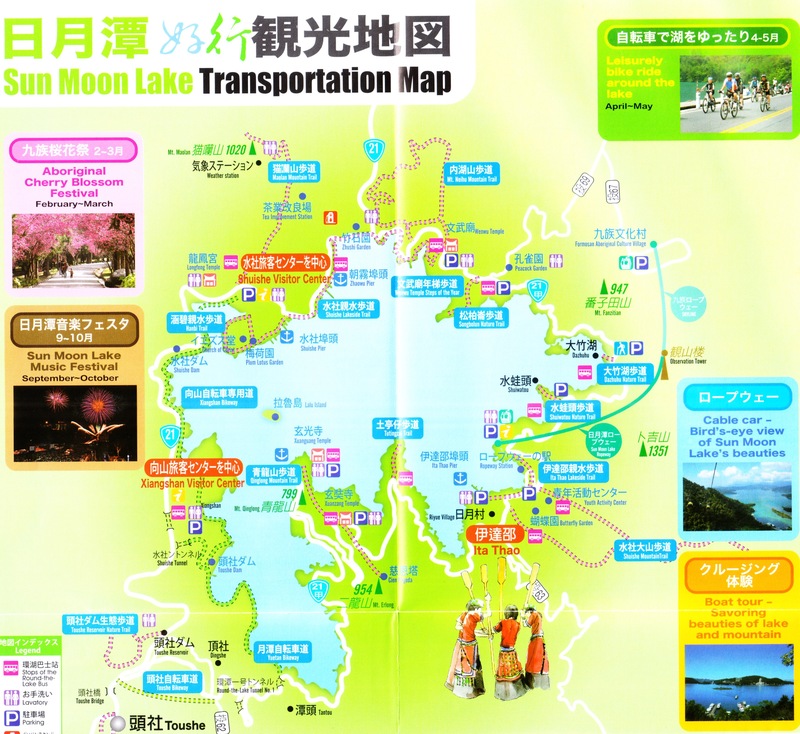 We then bought some food and drinks at the Shuishe information centre and walked to Sun Moon Lake. There is a bicycle rental shop, so we rented 2-seat bicycle (because I don’t know how to cycle). 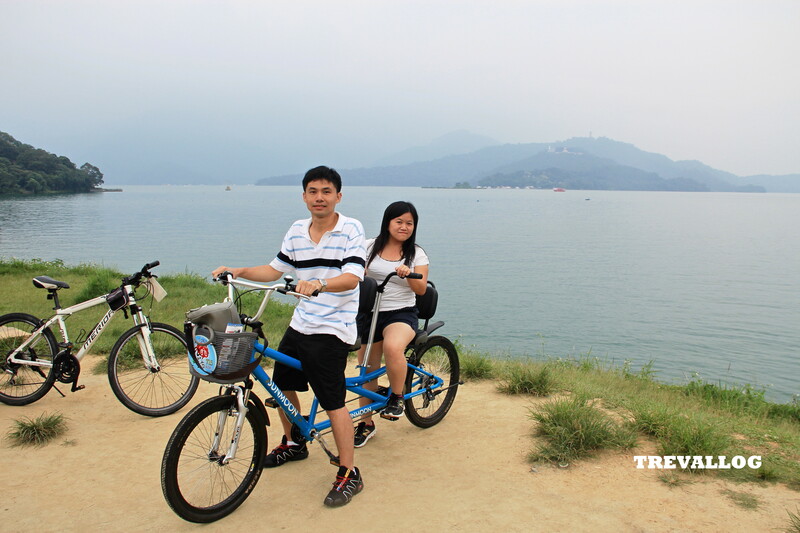 We enjoyed about 1.5 hours cycling from Shuishe to Xiangshan visitor centre and back. 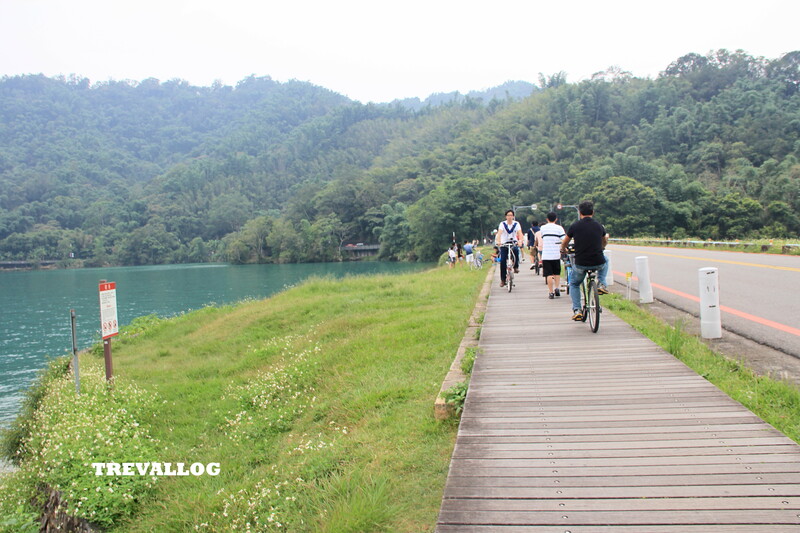 It was probably only 30% perimeter of the lake, it was not possible for us to cycle further than Xiangshan because our rental period is limited. Main Road at Shuishe Village, Sun Moon Lake. This is where our bus dropped us at. 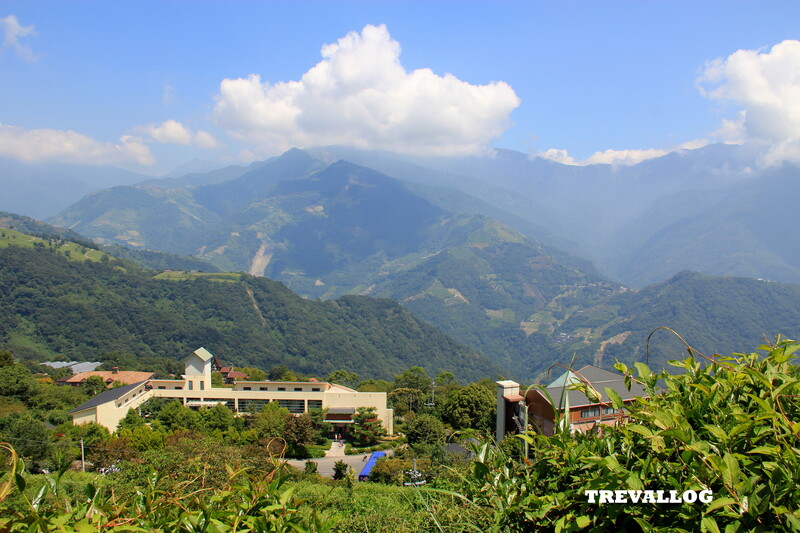 This is Shuishe Visitor Centre. Buses departs Sun Moon Lake from this bus station. 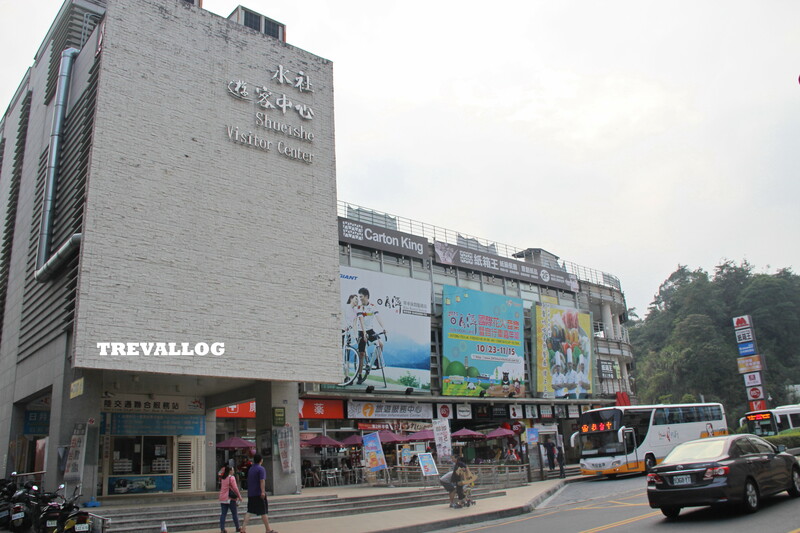 Ticket counter is located at here too. At Shuishe, we roam the streets and had dinner at a Chinese restaurant and 7-11. 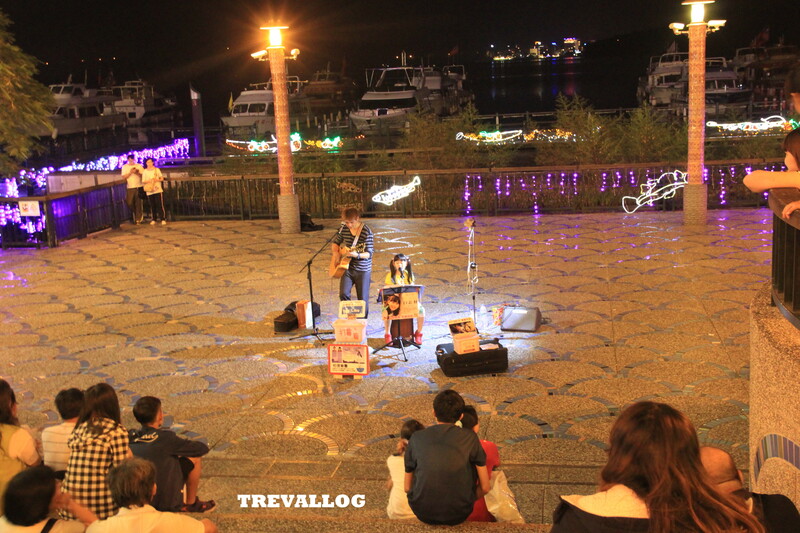 At ferry jetty, there was some singing performance by a sweet young girl. 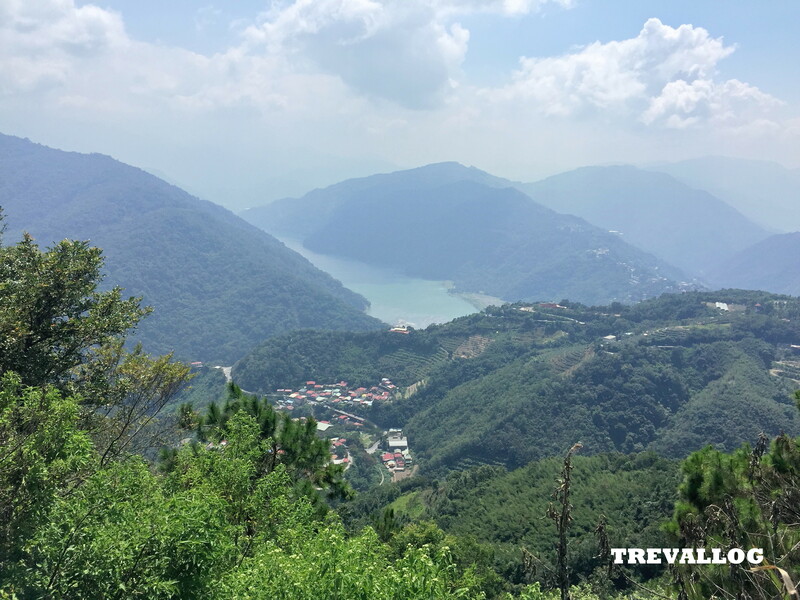 After we had enough of exploring, we called the owner of our guesthouse and she came to pick us and drive us to her house, which was quite far from Sun Moon Lake, but it doesn’t matter to us because they provide free pickup service. I highly recommend her guest house, Happy Home BNB. 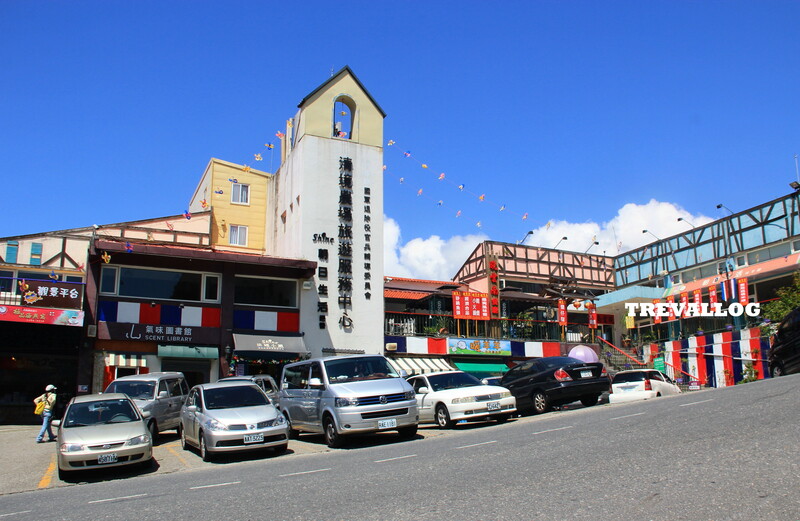 At night, we settled our payment with the owner, and she gave us tickets for ferry boat as well as tickets for return ropeway and entrance ticket for Formosan Aboriginal Culture Village. During our stay, we were the only guests so it was peaceful. 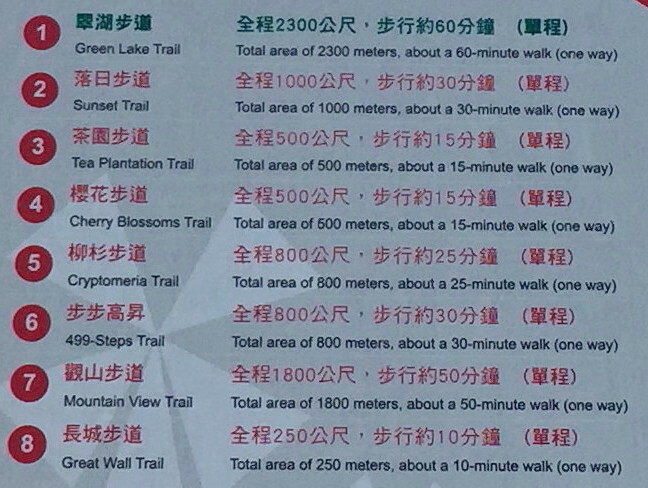 There are 8 suggested trails in Cingjing. 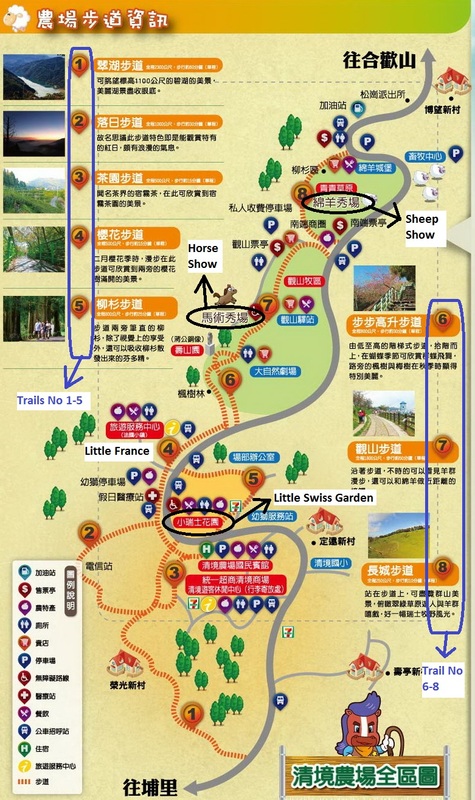 The description of the trails can be found in http://www.cingjing.gov.tw/en/spots/index3.php Below is the summary of the trail names, trail distance and time required, as well as trail map.